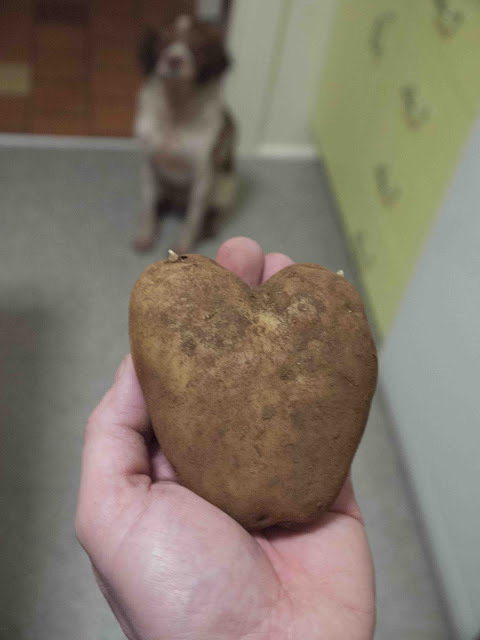 6 years today since P and I were wed! 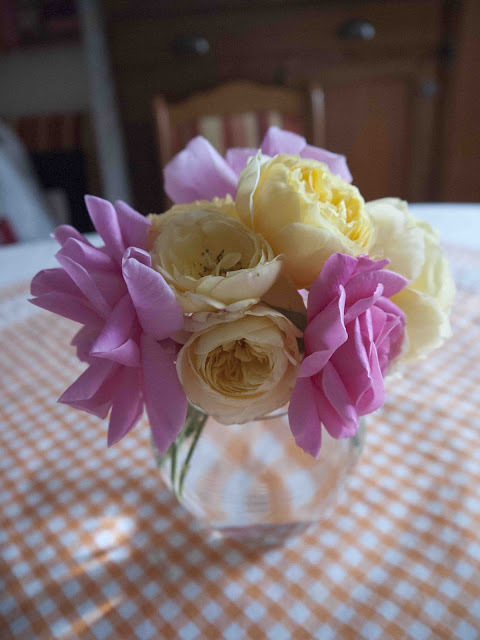 I picked some of the few autumn roses that we have at the mo...both P and I agree that these are much nicer than the lanky and characterless long stems that you can buy...so these days I request no flowers on occasions like this! 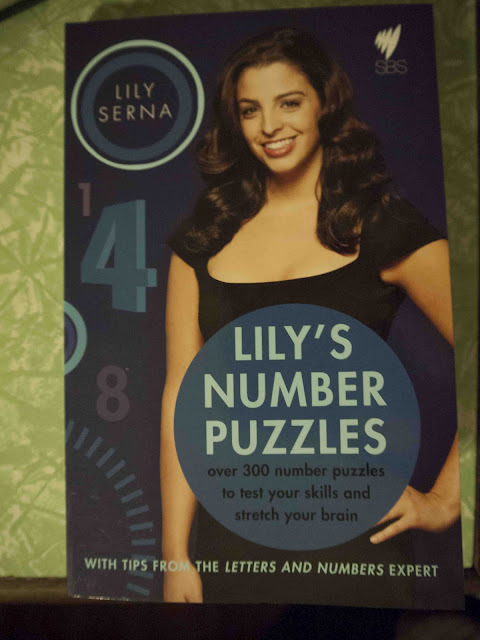 And when we got home, an amazing surprise for me on the coffee table...a Lily Serna number puzzle book...much better than long stemmed roses - yay!